Delta Food Systems manufacture a wide range of food processing systems. Delta Food Systems Ltd design and manufacture pneumatically controlled volumetric depositors in any format from single to eight lane formats. The line featured in the photo is a ready meal production line. The whole system was designed to be cleaned in place. 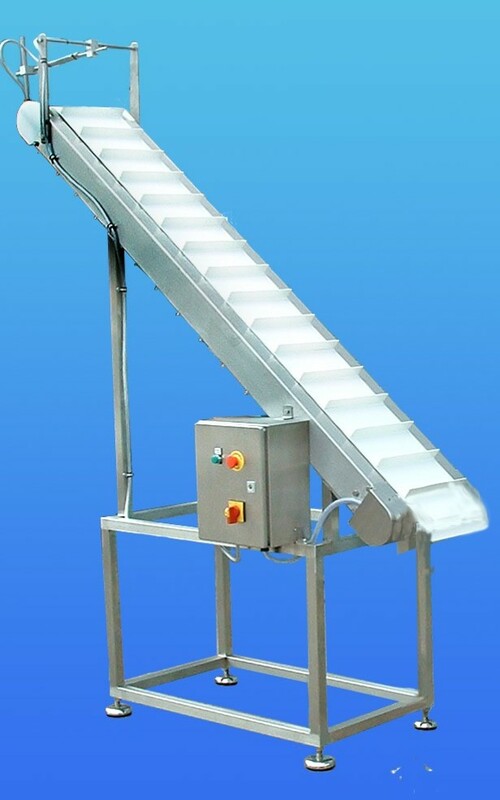 Hopper-Feeders from Delta can be used in many applications. Capacities for the hoppers range from x t y. We design and manufacture our hoopers to meet the throughput required for the line. Electronic variable speed controllers provide hopper feed rates to match the rest of the production line.